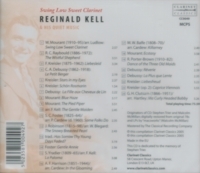 “Born in York, England, Reginald Kell was an English clarinettist who studied with Haydn Draper until 1932. While still a student he was engaged as principal clarinettist of the orchestra of the Royal Philharmonic Society. After graduation he was Sir Thomas Beecham's choice as first clarinet for the London Philharmonic when the orchestra was formed in 1932. He left the LPO in 1936, was Arturo Toscanini's principal clarinettist in the Lucerne Festival Orchestra in 1939, and was invited, but declined, to take the same position in Toscanini's NBC Symphony Orchestra. He was noted especially for his career as a soloist and chamber music player. He was the principal clarinettist in leading British orchestras, including the London Philharmonic, Philharmonia, and Royal Philharmonic, and was also active as a solo recording artist. Kell was influential as one of the first clarinettists to employ continuous vibrato to enhance the expressive quality of the instrument. He was also a noted teacher, serving two different appointments at his alma mater, the Royal Academy of Music in London. In 1948 Kell moved to the United States where he pursued a solo career and taught, with pupils including the jazz clarinettist Benny Goodman. In addition to his orchestral work Kell taught at the Royal Academy between 1935 and 1939, and played in chamber music. His solo repertoire extended from Corelli and earlier to twentieth century works. He was the first prominent clarinettist to apply vibrato consciously and consistently to his tone, in which respect he modelled himself on the oboist Léon Goossens. (Kell's contemporary Jack Brymer was another pioneer of vibrato on the clarinet, but came to prominence later than Kell.) 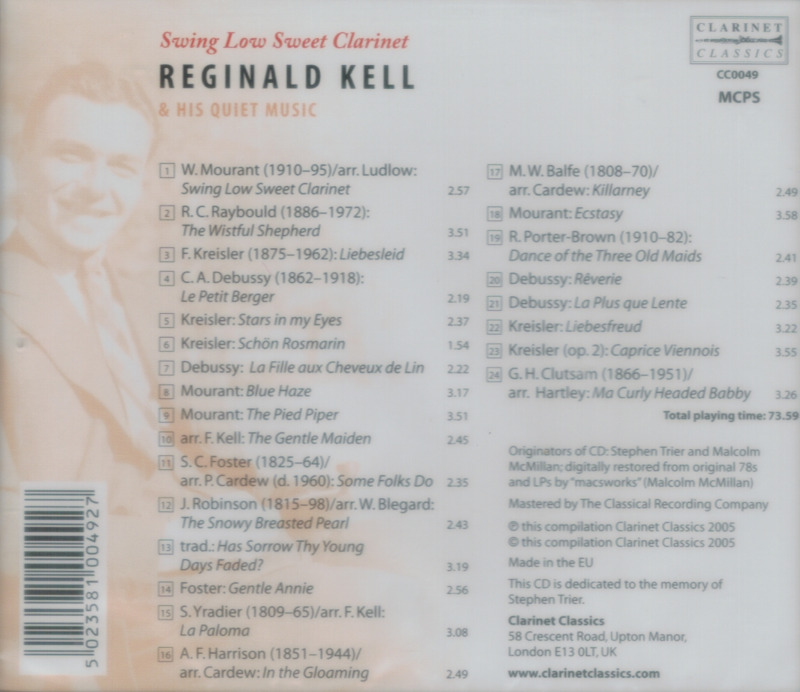 Inspired by the great singers with whom he came in contact, notably Kirsten Flagstad, Kell sought to emulate their warm expressive sounds on the clarinet. During the Second World War Kell was principal clarinettist of the Liverpool Philharmonic Orchestra, at a time when its members included many of the country's leading players. When Walter Legge founded the Philharmonia Orchestra in 1945 Kell became its principal clarinettist. At its first concert, conducted by Beecham, Kell was the soloist in Mozart's Clarinet Concerto. The following year Beecham founded the Royal Philharmonic Orchestra and as the Philharmonia in its early days played few concerts, working mostly in the recording studio, Kell was able to serve as principal in both orchestras, as did the horn player Dennis Brain. In 1948 Kell gave up both positions; he was succeeded at the Philharmonia by Walton, and at the Royal Philharmonic by Brymer. Kell moved to the USA in 1948 making a successful concert and recording career. He was also a noted teacher, his best-known pupil being Benny Goodman, who approached him for lessons in 1948–49. 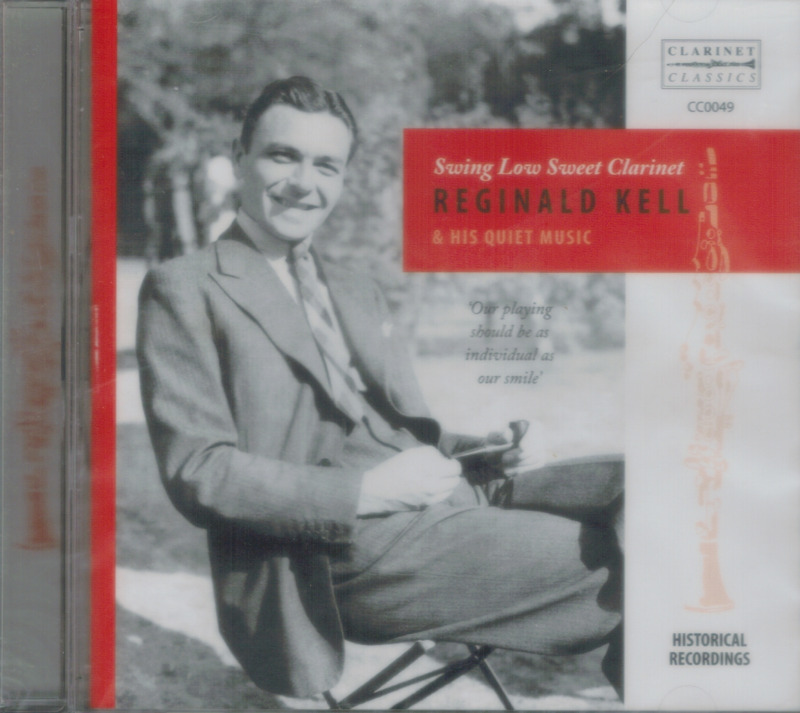 Kell initially refused, considering that any necessary changes would initially have an adverse effect on Goodman's playing before improving it; he did not want the American public to view him as ‘the man who ruined our Benny Goodman’. Goodman persisted and Kell accepted him as a student in 1952 and taught him until his return to England. After retiring from the concert scene, Mr. Kell took up painting and had several exhibitions of his canvases."